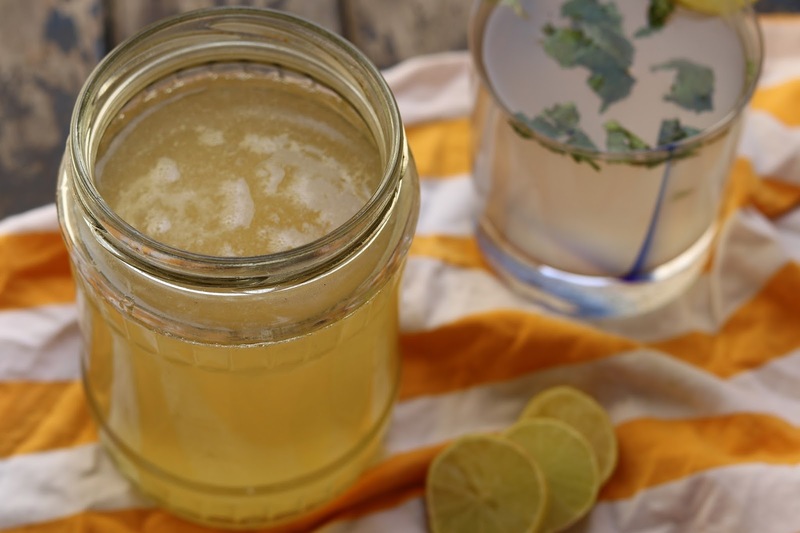 Learn how to make refreshing, fresh, homemade lemonade concentrate. Using this concentrate, enjoy freshly prepared lemonade anytime anywhere. No more squeezing of lemons each time to prepare lemonade. This is a perfect Indian summer drink. 1. In a glass bowl, put salt at base and squeeze lemon juice. Mix it well. 2. Take a sterilized glass jar, add complete quantity of sugar in it. Add lemon juice on top of sugar. Shake the jar well. Keep this jar in direct sunlight for atleast 5-7 days till sugar completely dissolves in lemon juice. Keep on stirring the sugar in between to speed up the process. 3. 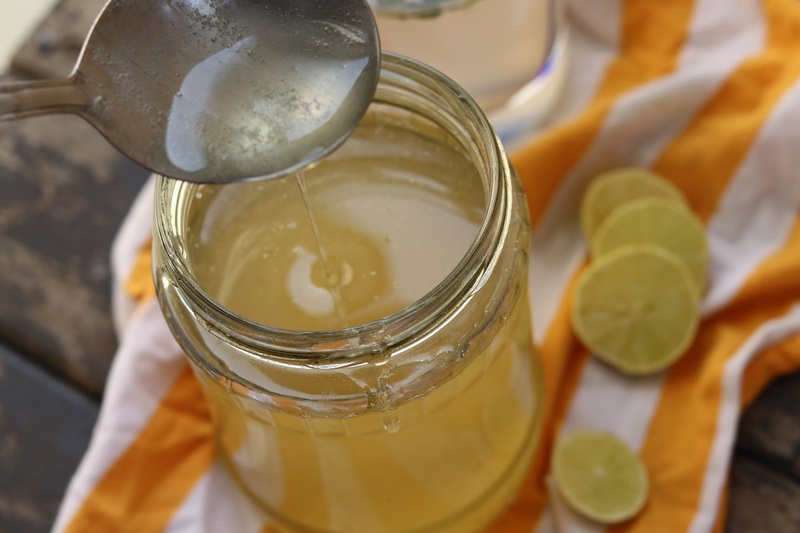 Remove the jar from sunlight once you get a lemon sugary syrup. Store this lemonade concentrate in glass jar in refrigerator.